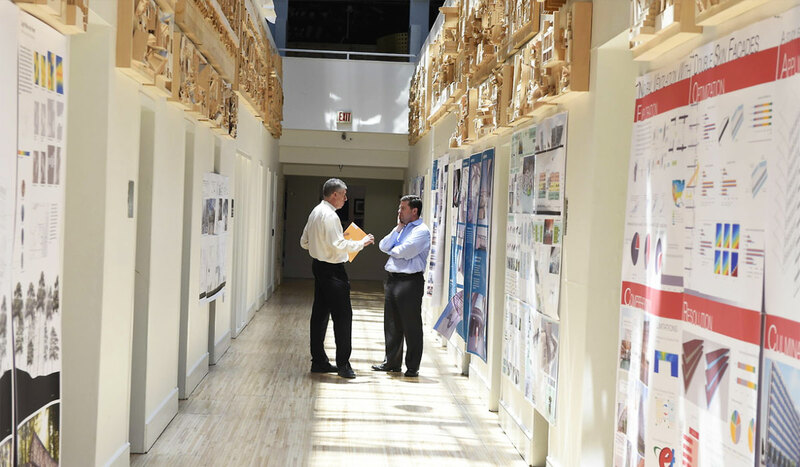 The School of Architecture and Planning offers a wide variety of resources within our unique building, the Edward M. Crough Center for Architectural Studies. Our award winning facilities are housed in the original university field house and provide a classic example of adaptive re-use at its best. Developed by graduate students under the guidance of Professor John V. Yanik, the building is conceived as a small city with "streets" filled with students and their work, a "piazza" for special exhibits and a "town hall" for lectures and meetings. Through the work of our students, the Crough Center became the world's first LEED EB:O&M Certified architecture school. This innovative initiative is both a course and an active project to make the buildings on our campus more efficient and sustainable. 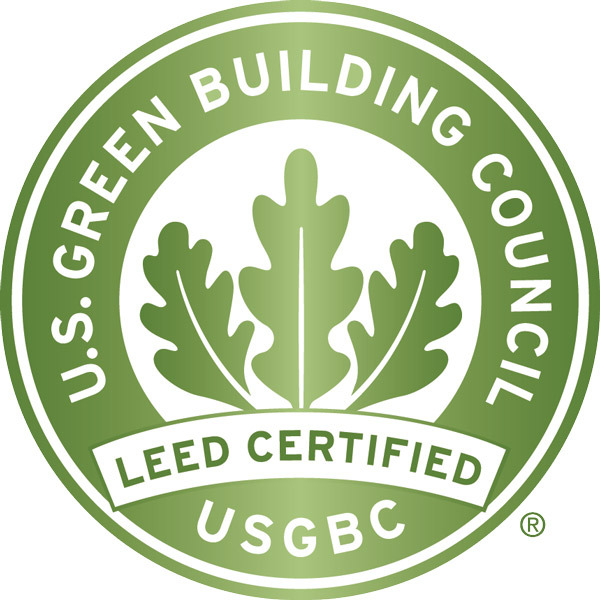 LEEDlab's proudest accomplishment so far was to make our school's home, the Crough Center for Architectural Studies, the first LEED EB:O&M Certified Architecture School in the world and the first building to be certified solely by students in a curriculum-based course. 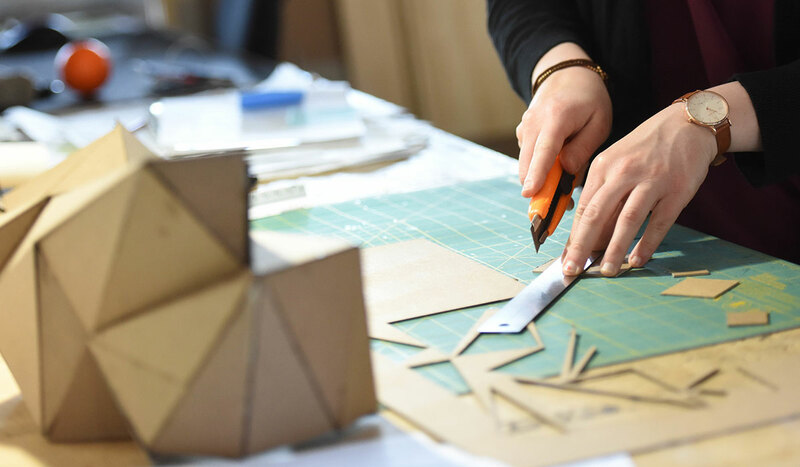 In keeping with CUArch’s mission of Building Stewardship, the school’s policy on studio culture emphasizes a series of key elements inherent to the school. Find about those. Students from the School of Architecture and Planning have access to the latest technologies. 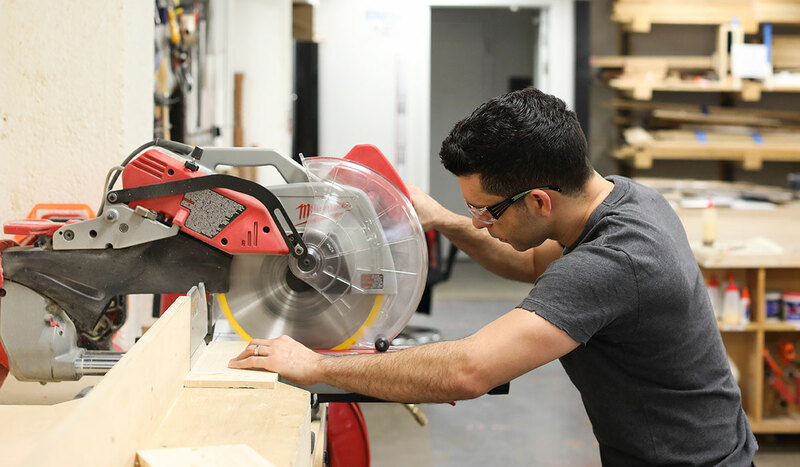 They make models and design projects using CAD-CAM, CNC routing, 3D Scanning, and the woodshop lab, just to mention a few, all to prepare them for a successful professional life.